According to 9to5Google, a source claims T-Mobile will soon sell the Pixel 3 and 3 XL. This would mark the end of Verizon's exclusive carrier deal. Of course, the unlocked Pixel phones have always worked just fine on T-Mobile, but Verizon was the only carrier selling the phone directly. It's unclear if the phones will be unlocked, but I wouldn't count on it. T-Mobile is allegedly already testing the upcoming Pixel 3a for network compatibility, which doesn't tell us anything about direct sales by the carrier. That phone could still launch as a Verizon exclusive, but the unlocked version will no doubt work on T-Mobile. 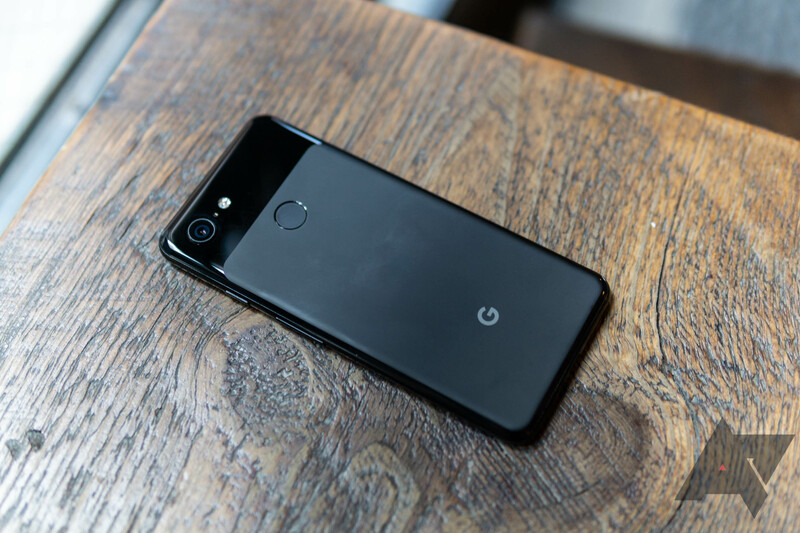 We have nothing concrete on the Pixel 4—T-Mobile could offer the phone immediately or perhaps it will be another (allegedly) delayed release like the Pixel 3. A source has reached out to share information that supports this report. According to our source, T-Mobile will offer the Pixel 3, 3 XL, 3a, and 3a XL. We don't have an exact date, but T-Mobile employees described the timeline as very short within the last few days.